So I’ll blog when I can at he moment. We arrived in Longyearbyen at 1am last night to walk out into -14, and it is so beautiful. Today is going to be spent sorting the kit out and organising food. Rune has already been here for a day to get some stuff sorted out and has some news on the flight out to Barneo (the camp on the ice we are going to get dropped from) but not much. 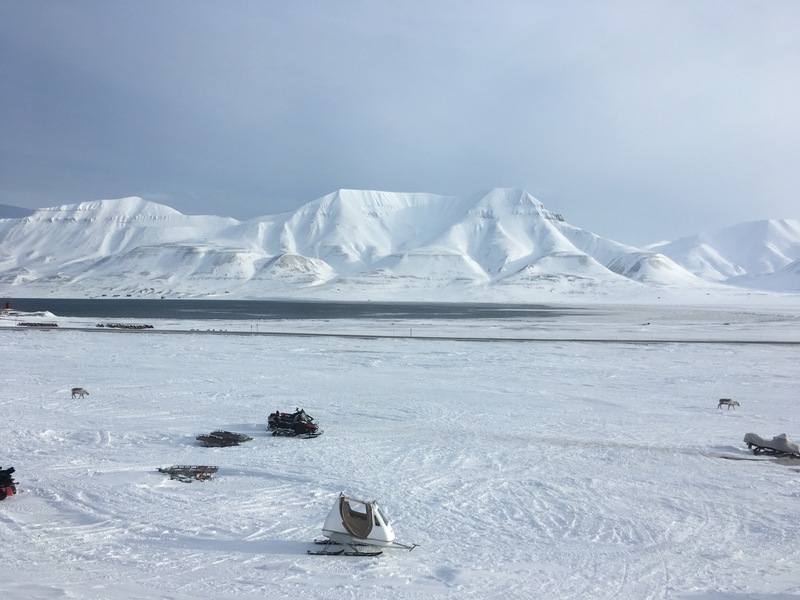 At the moment it looks like we might be a couple of days delayed but we’re not sure, if it all goes to plan we will fly to Barneo on the 5th, and leave for the expedition from Barneo on the 6th. Been talking to Rune about the conditions at the pole, and yesterday it was -32!! That’s similar temperatures to the South Pole and with the dampness is worse in some ways. Will try and post when I can, we have a tracker that we will be carrying while we walk. I’ll set the link to that up on my home page at some point. See you when we’re back…. This website was made very recently and I haven't finished it yet, thank you for being patient with me and thank you for visiting my site!